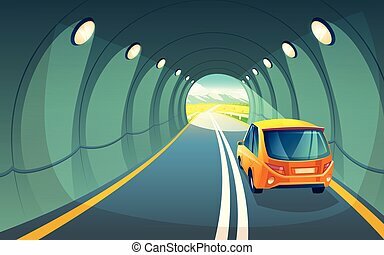 Car tunnel. 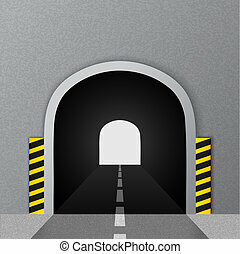 Vector illustration of a car tunnel. 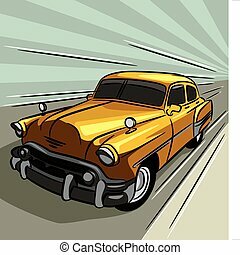 Vintage car speeding across the road. 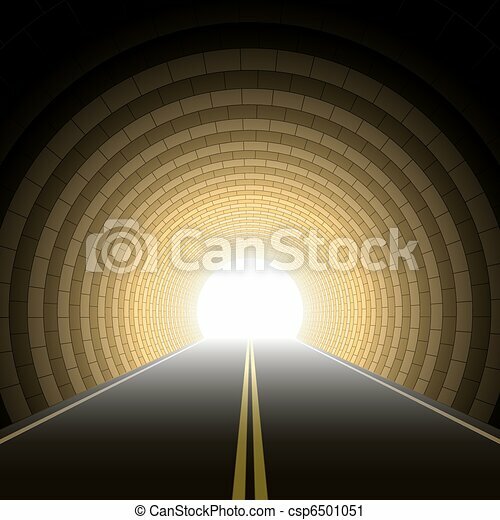 Cars in tunnel. 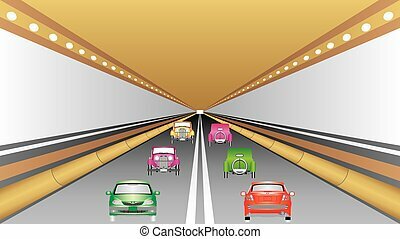 Cars in the tunnel trajectory. 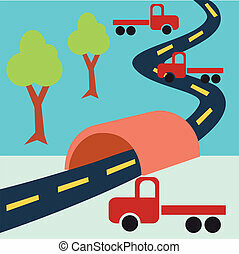 Cars moving through the road tunnel. 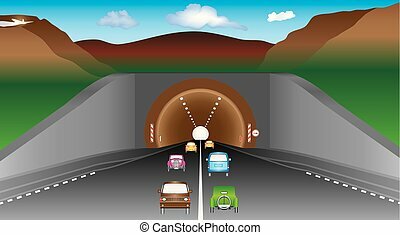 Car driving fast in road tunnel. 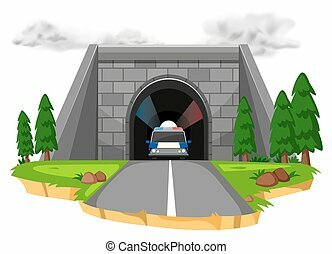 Car drive test and dummy icons sets. 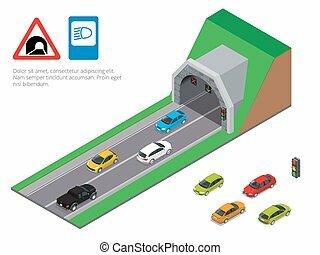 Car test drive and dummy vector icon sets.